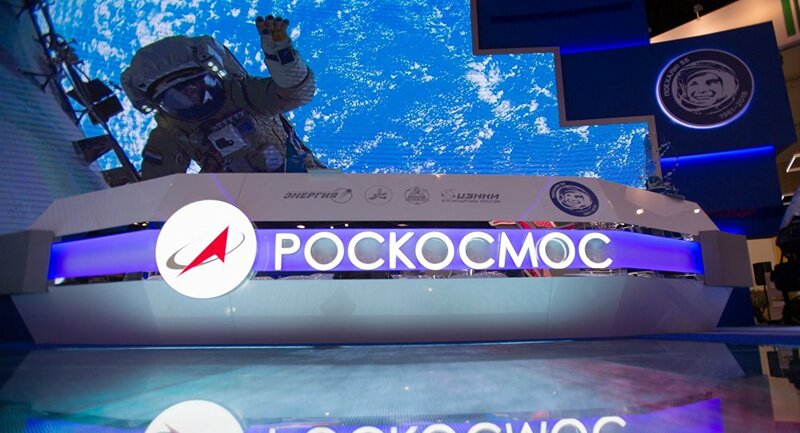 MOSCOW (Sputnik) - Employees of Russia's Central Research Institute of Machine Building (TsNIIMash), a rocket and spacecraft scientific center at the Roscosmos space corporation, are main suspects in the high treason case, a source familiar with the investigation told Sputnik. "Most searches are carried out at the TsNIIMash. A number of employees of the enterprise and their offices are being searched by investigators and security agencies," the source said. According to the sources, TsNIIMash Head Dmitry Paison had no access to secret information and is seen by investigators as a person who "might have known about the situation." Earlier in the day, the Kommersant newspaper reported that Russia's Federal Security Service (FSB) officers had carried searches in offices of a number of TsNIIMash employees as part of the investigation into the high treason case. 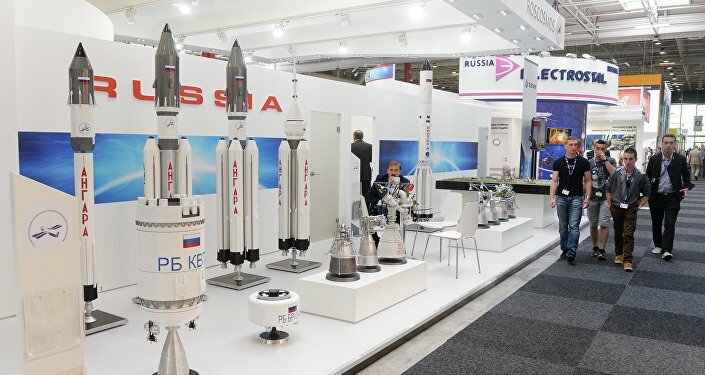 According to the media outlet, "dozens of people" are suspected of working for foreign intelligence and "leaking" top secret designs in the area of hypersonic devices.